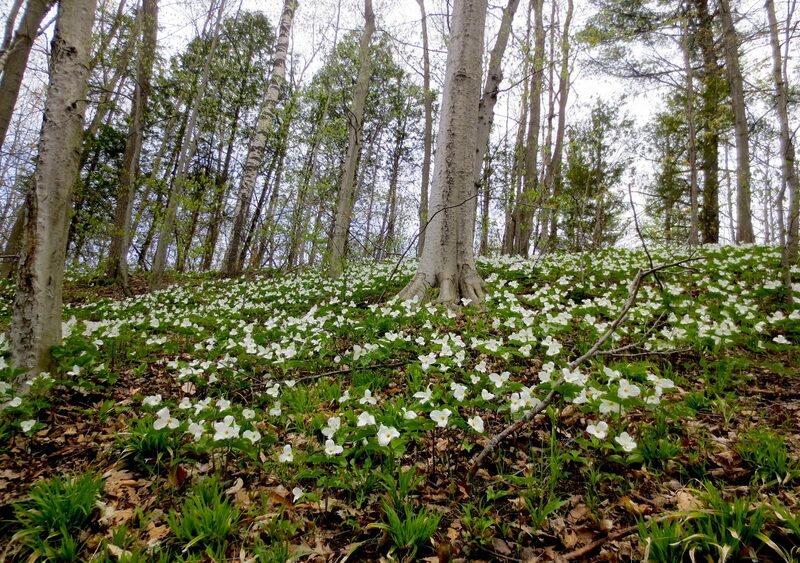 Come see the spectacular bloom of Ontario’s provincial flower! Join us on this guided walk through the Oak Ridges Corridor Conservation Reserve (ORCCR). Washrooms are not available at this site. This event will take place rain or shine. Please dress for the weather, including closed-toed shoes and rain protection. You will be notified if the hike needs to be cancelled due to extreme weather.